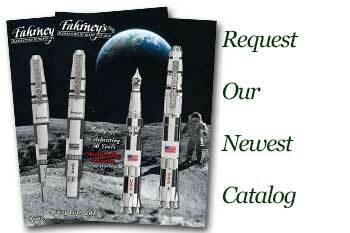 Order your Cross Townsend eStylus Tip Replacement today from FahrneysPens.com. Fine Pens, Refills & Luxurious Gifts – great prices & fast shipping. Replacement conductive firm-tip for the Cross Townsend eStylus. Offers the finest digital writing and navigation experience.